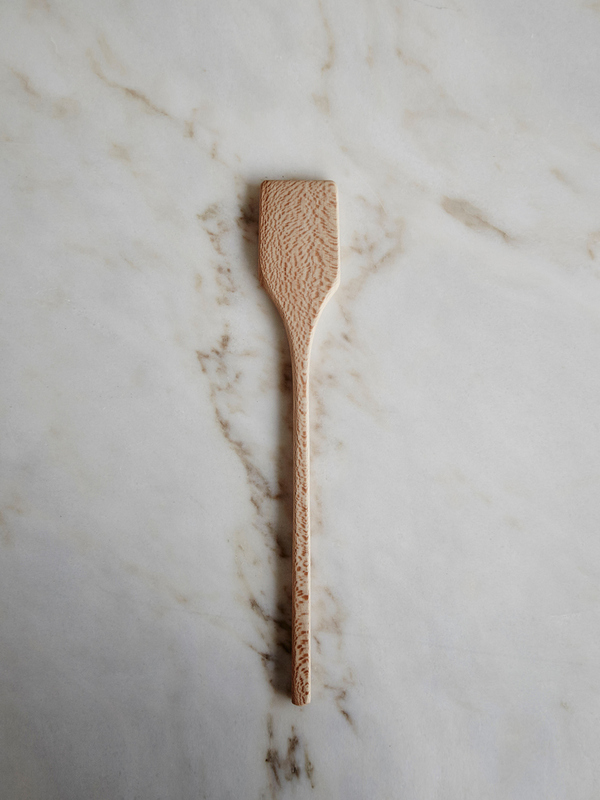 Made from London plane, these unique spurtle-spoons were inspired by a trip to the Isle of Skye, and are wonderfully versatile. Finished with HW Wood Balm. 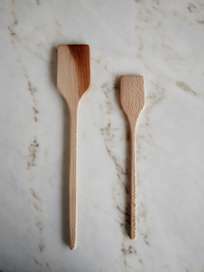 Every spoon is unique and the one that finds your casserole pot will differ slightly from the one photographed.